Mystical music with a classical touch. 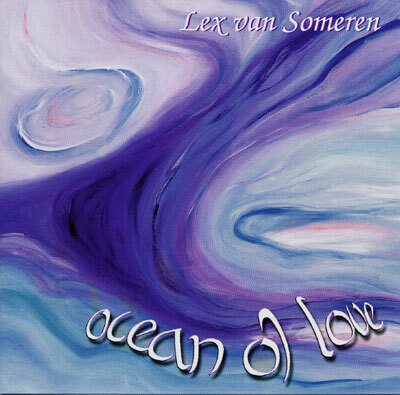 Lex's ability to find inspiration in the melodies and rhythmical elements stemming from a wide range of continents and eras as well as from unique effervescent sources is brought to full fruition in this musical work. Here, thanks to the arrangements of Frank Steiner, the pieces on this CD have been mainly woven together with a strong classical influence. This music is an impelling call to humanity for all people to open themselves for that Love which heals all. The musical pinnacle of this collection is "Path to Peace", full of beauty and radiance. All those in search of peace are gently guided through joyous musical spirals to find strength and courage along their shared paths. Also check out Lex's demo CD in our New Arrivals, only £2.00!